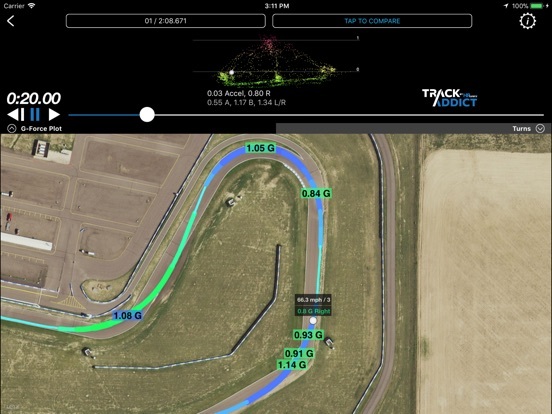 Using Your Smartphone For The Track Is Easier Than Ever! 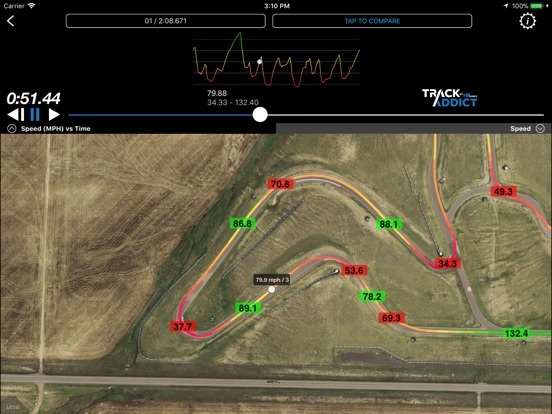 TrackAddict, by HP Tuners, transforms your iPhone®, iPad®, or iPod touch® into a motorsports telemetry and video system. 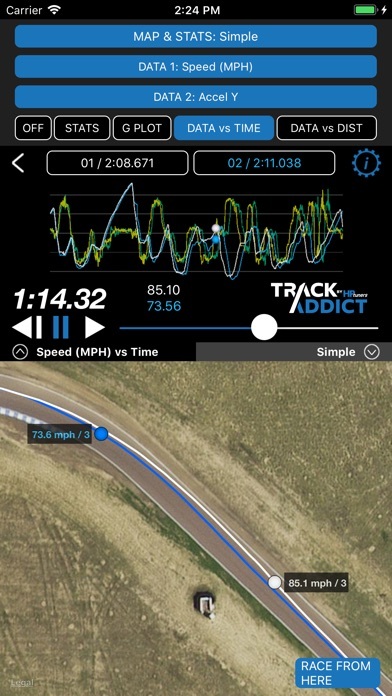 See your lap times instantly, capture video and telemetry data, compare circuit laps side-by-side, impress your friends with video+data overlays, and more! Quick and easy setup. Always drive safely. 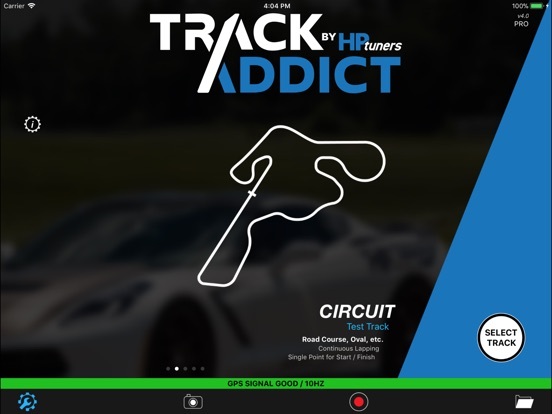 Intended for responsible use in a motorsports environment. Use at your own risk. 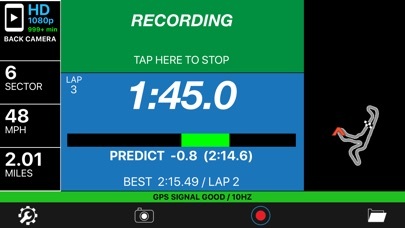 Works on iPhone and compatible GPS-enabled iPad, iPad mini, and iPod touch devices. Devices which do not contain suitable GPS hardware may work when combined with a compatible external GPS device. 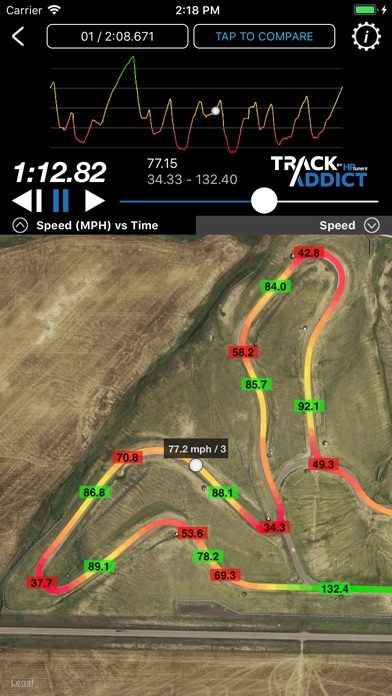 Performance depends on good GPS reception conditions, and may vary. Features, capabilities, and pricing may differ between platforms and are subject to change at any time. OBD functionality is optional, and would require a supported OBD-II interface device and a compatible OBD-II compliant vehicle. See website for details. Features and capabilities can vary depending on your device and other circumstances. 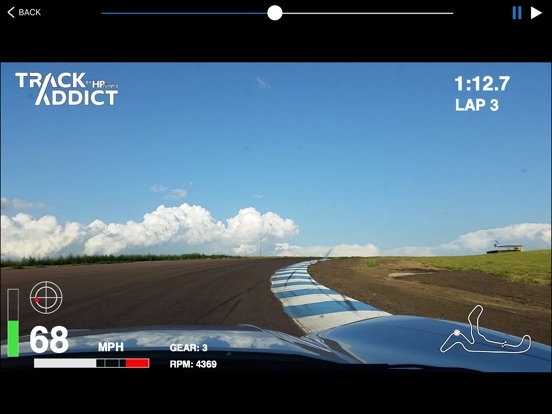 Use of Live Streaming feature is optional. Services are provided as-is, and are subject to change or discontinuation at any time. This functionality does have privacy implications. 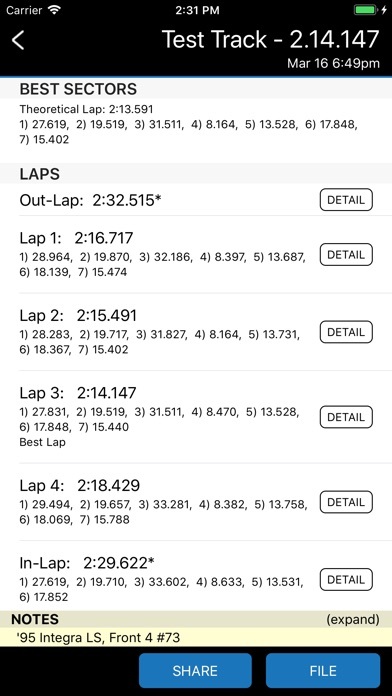 Please see this app's online documentation and http://Live.RaceRender.com before enabling its use. 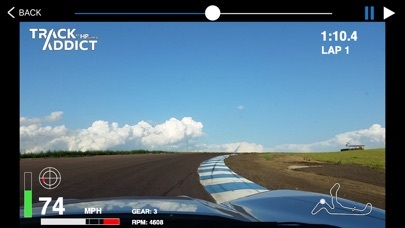 Use of Live Streaming service requires an Internet connection, and is therefore subject to your wireless carrier and/or Internet provider's data rates.